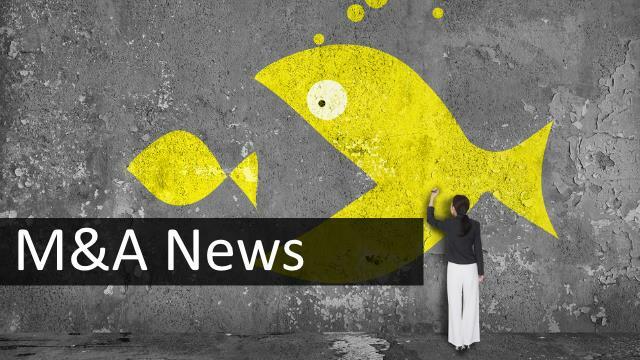 In a busy week, Amdocs announces it has closed the acquisition of three privately owned companies – Vindicia, Brite:Bill and Pontis. The three similarly priced companies were acquired for a combined amount of approximately $260 million in cash. Together, these acquisitions are expected to contribute 1.5% to 2.0% to total company revenue for the full fiscal year 2017. Vindicia is a provider of SaaS subscription management and payment solutions. Brite:Bill’s technology and services create personalized, digital invoices, delivered on the channel of the customer’s choice. Pontis’s real-time learning technology helps service providers determine the next best action for customer engagement and then to offer the customer the most appropriate service. “These acquisitions, alongside Amdocs’ existing platforms which include multi-channel, digital care and commerce, customer management and big data analytics solutions, position Amdocs as the market leader to help communication and media providers on their journey. I am excited by these companies joining Amdocs, as their cloud-based technologies will augment Amdocs’ rich offering and shorten our time to market,” said Eli Gelman, Amdocs Management Limited president and CEO. Full PR can be found here.